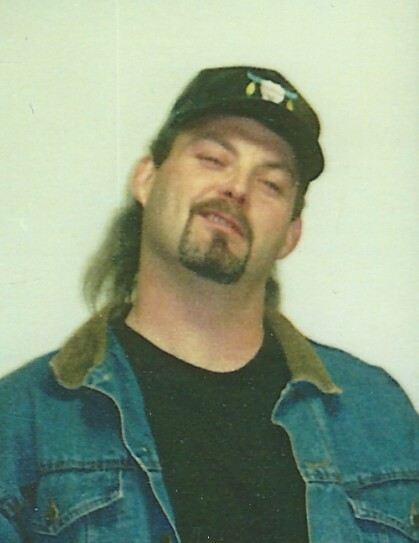 William “Pete” R Burdine, age 47, died at his residence on December 4, 2018. After struggling with addiction and mental illness for several years, Pete ultimately ended his own suffering and committed suicide at his residence. Pete was born July 17, 1971 in Conneaut the son of Melvin and Bonnie Mason Burdine. He was a 1989 graduate of Conneaut High School and was formerly employed with Horton Wilbert Precast Vault Company in Girard, PA., until becoming disabled. Pete was a wonderful artist and enjoyed the outdoors. He loved to fish, hunt and ride motorcycles. Pete is survived by a brother Scott and Susie Burdine of Conneaut, a sister Tammy Sikora of West Springfield, PA., 2 nephews Brandon (Kayla) Burdine, Ryan Sikora, 2 great nieces Aurora and Arielle Burdine and 1 great nephew Liam Sikora. There will be no services for Pete, it is the families hope that if you or a loved one is struggling with substance abuse or mental illness, that you reach out to the Substance Abuse and Mental Health Services Administration Helpline at 1-800-662-HELP or the National Suicide Prevention Lifeline at 1-800-273-8255.